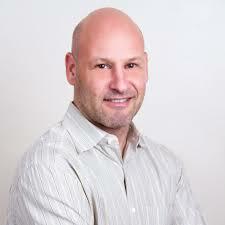 In an interview for CNN, Joseph Lubin talked with CNN’s Julia Chatterley about the volatility of the crypto market and how it can affect the price of cryptocurrencies and digital assets in the future. Mr. Lubin was somewhat optimistic, mentioning that the use of cryptocurrencies and blockchain technologies will have a global influence soon. According to his vision, in a short time, much of the economic activities will have some relationship with some DLT. However, he was explicit in mentioning that this rally is not the most important that the cryptos will have. According to his way of thinking, cryptocurrencies are still in a very immature state, so it is not possible to speak of a ceiling stopping their growth. 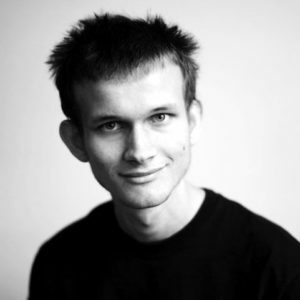 On the same subject, a few days ago, Vitalik Buterin commented that from his point of view, the price bubble was over, so it is quite difficult to see 1000x rallies or hyperbolic growths again. The blockchain space is getting to the point where there’s a ceiling in sight … There isn’t an opportunity for yet another 1,000-times growth in anything in the space anymore. Right now, the crypto market seems to be slowly recovering, but the behavior of graphs set at short and medium term candles tend to be different from those of graphs and indicators with candles longer than one week (which in most cases still retain a bullish tendency).